Five Weeks To Go Until Our Benefit Concert! 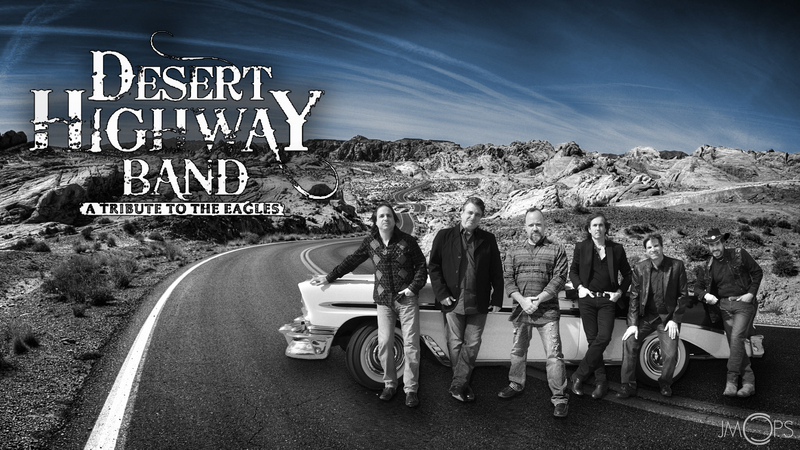 Only five weeks until our annual benefit concert to support Wall Township First Aid & Rescue Squad, this year featuring The Desert Highway Band performing a tribute to the Eagles, at 8 PM on Friday September 15, 2017 in Wall Township, NJ, in the Eva Applegate Theater at Wall High School. Ticket prices are $18 in advance and $20 at the door. Tickets can be purchased online through this link to Eventbrite. All proceeds support the operation of our volunteer Squad in providing Basic Life Support (BLS) Emergency Medical Services (EMS) to our community with no cost to the patient for our services.